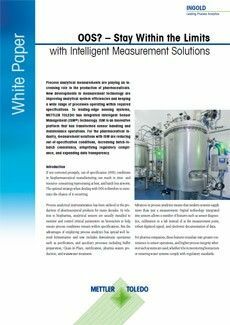 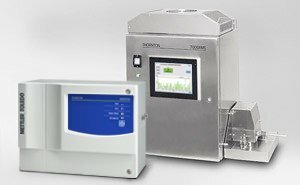 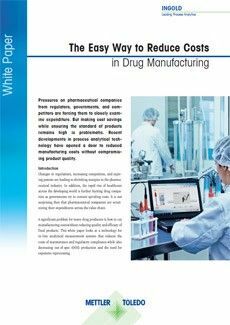 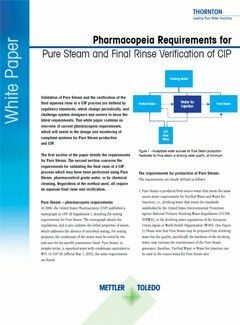 This white paper explains how digital process analytical provides easier sensor handling, greater process reliability and simplified compliance. 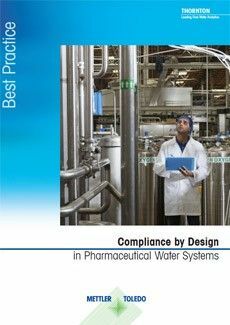 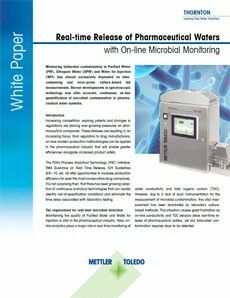 This white paper focuses on the measurement of bioburden contamination in Purified Water, Ultrapure Water and Water for Injection. 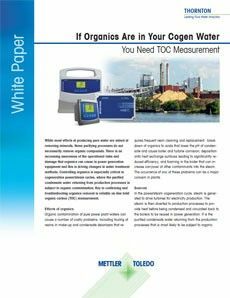 The white paper highlights the effects of organics, TOC measurement technology and typical TOC measurement in cogeneration.